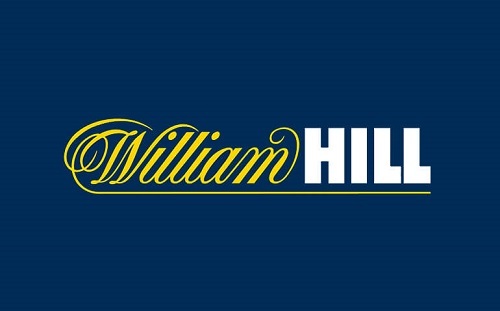 WilliamHill is the oldest British bookmaker, which operates since 1934. 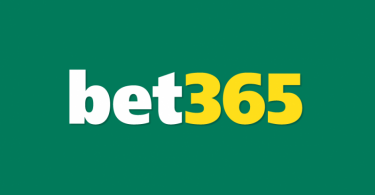 It is deservedly considered to be one of the most reliable bookmakers in the world. As you’ve deduced, my today’s review would be devoted to this bookie. Besides the above-mentioned reliability, WilliamHill is famous for its wide betting line and variety of markets, which would be discussed in details in “Advantages” section. Among cons of the bookie, I would note that it’s not so loyal towards professional gamblers, and you can make sure of this according to the results of my today’s review. However, let’s all in order. Quite many arbs. Of course, British bookmaker couldn’t be described as a leader in the number of arbitrage situations with its participation due to not sky-high odds. But anyway, it has quite many arbs with other bookies. Taking into account relatively high maximum bets, WH looks so attractive for professional gamblers who have already signed up and continue to do so in this bookie. Wide betting line. Given bookie presents a pretty wide betting line, and on this indicator, WilliamHill is ahead of many its competitors. I would like to point out that here you may find not only popular sports but also such exotic ones as Gaelic soccer, dog races, etc. Another question is that all these events haven’t so many arbs and are unlikely to be useful in the work. Also, WH can boast a vast variety of markets, including live events. Great choice of payment systems. WilliamHill has an extensive selection of payment methods so that each gambler will be able to pick up the most suitable option. What concerns account currencies, in this case, everything is okay. Dollar, euro, and pounds are present in the list of available WH currencies. The reliability of the bookmaker. That’s what hardly anyone can doubt is the reliability of the bookmaker. 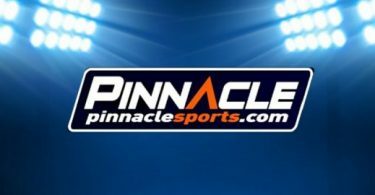 This is not a one-day bookie, but one of the leaders in the gambling market making it appealing to thousands of players from around the world. Simple verification process. Undoubtedly, WilliamHill has a very powerful verification department, but at the same time, its process usually passes quickly and without any problems. For example, you can even send scans of documents in live chat and they’ll immediately check them in real time (at least, it was possible earlier). The set of required documents is standard. The bookie doesn’t ask for any exotic verification options such as Skype and so on. Cutting limits. WH never considered as loyal to arbers, but if you won’t show yourself as a professional gambler, your account can live long enough without cutting limits. Moreover, in case your account is already restricted, you can continue to work with the bookie as the maximum stakes remain quite high. It’s noteworthy that maximums remain at a good level even on statistics (cards, corners, penalties, removals). Account limitation here is somewhat similar to Bet365 because the stake amount after restrictions also depends on the market and odds. The difference WilliamHill from its British rival is that this bookie cuts maximums in a fixed number of times compared to the initial value (usually in 10 times). Well, it’s only the first stage… In the end, your account may be restricted at zero, and I personally have a suspicion that such sanctions bookie applies for repeated bets on the same event. Live bets take long to be accepted. It’s surely not a very pleasant moment as on Live every second is important. I can’t say that this indicator is the worst among all bookmakers, but it’s definitely not a plus for the British bookie! No possibility to bet several times on the same outcome. Unfortunately, WilliamHill among those bookies that are not allowed to make repeated bets on one outcome of a particular sports event. It can also be a disadvantage that bookie usually reacts quickly to changing events in the match (i.e. goal scored) and promptly suspends acceptance of bets on this contest. At the same time, some bookies react not so fast, and you still have time to place a bet. WilliamHill is a reliable bookmaker, which has been successfully working in the field of gambling for many years. Certainly, it has some drawbacks, but there are also advantages, which attract to its ranks both regular and professional gamblers. Personally, I definitely can advise it as one of the “working” bookmakers. And it’s up to you whether to use my recommendation or not. Well, that’s it for me… If you still have any questions about this article, ask them in comments. I’ll try to answer all!